Copa de España in Marbella | Marbella Marbella – Adelante! 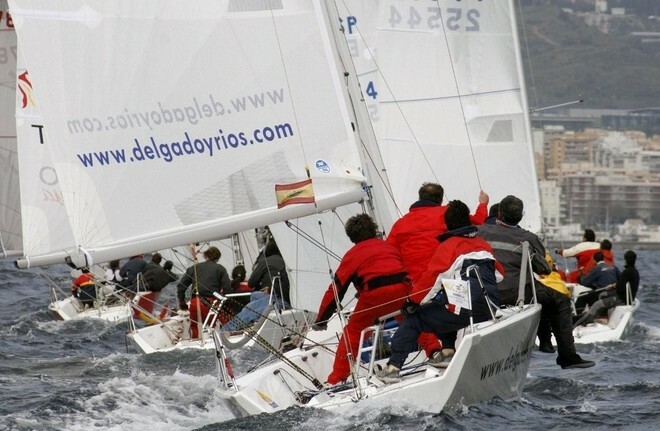 Some of the more competitive Spanish crews are gathering in Marbella (South of Spain) in order to take part in the prestigious ‘Copa de España Platu 25’ that will take place from the 26th to the 28th of February. 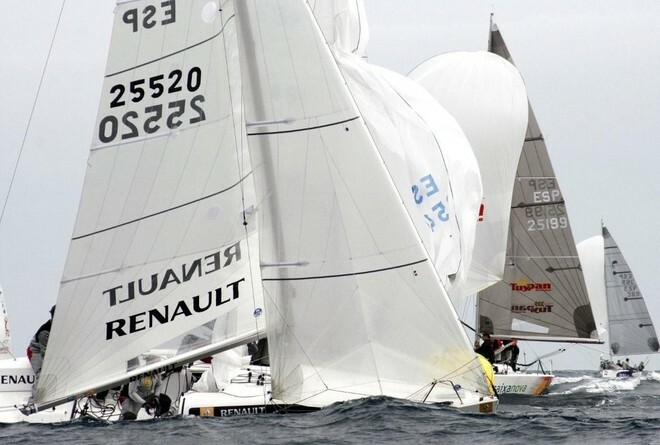 Organized by the Marbella Yacht Club for the second year, the ‘Copa de España Platu 25’ is the most important regatta in the Spanish Calendar and it’s an appointment that cannot be renounced for all these crews striving for the National and the World Championship in Alicante. In Marbella from the 26th to the 28th of February, the local fleet will have the opportunity to compare with the best Spanish boats and with some talented Foreign crews. For the occasion, there will be ‘Mexillón de Galicia’ the Spanish team from Galizia with Anton Paz at the helm who won the last Platu 25 World Champion in Punta Ala, ‘Bribon-Movistar’ of José Cusì, ‘Ahora’ of Natalia Via Dufresne, ‘Tuypan Caixanova Men’ of Marcos Perez and Roy Alonso and . They have to face the Portuguese team ‘Seth’ and ‘Renault’ the 2009 ‘Copa de España’ winner. 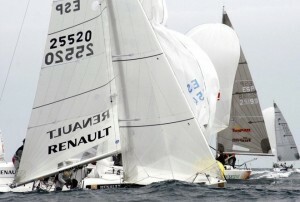 Last year, ‘Seth’ of Alvaro Marinho and ‘Renault’ of Iñaki Castañer showed all their superiority during the whole event. In the last day there was a passionate fight between ‘Pro I’ of Pablo Villar and ‘Central Lechera Asturiana’ of Natalia Fría Dufresne for the podium. At the end Villar finished second and Natalia Dufresne obtained the third place, followed by ‘Bribon-Movistar’ of José Cusì. 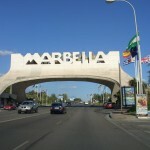 So, an adrenalin challenge is expected in Marbella from Friday to Sunday. Many crews are driving from all over Spain and Portugal in order to reach the South Spanish coast. The official start will be at noon, on Friday February 26 . 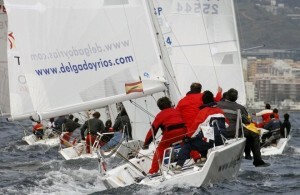 The event, one of the most prestigious of the Spanish sail season is organized by the Yacht Club of Marbella, the Platu 25 class, under the sponsorship of the ‘Ayuntamiento de Marbella’ and the cooperation of the ‘Real Federación Española de Vela’, the ‘Federación Andaluza de Vela’, ‘Da Bruno Ristorante’, ‘Renault, Grupo Garvey’ and the ‘Delegación de Deportes del Ayuntamiento de Marbella’.